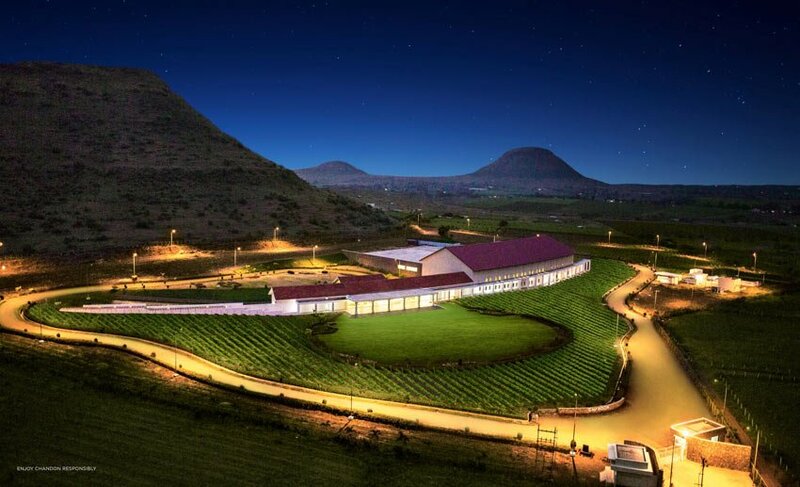 Nashik, now as a new, uber cool, winery from the makers of largest champagne producers of the world -Moët et Chandon. The company also holds a royal warrant to supply champagne to Elizabeth II. Chandon first launched their brand in the country in 2009 with Chandon Brut & Chandon Brut Rosé. Their brands became instant hit with the aspiration class of India. They could connect with target market because of their high quality wine at reasonable price. 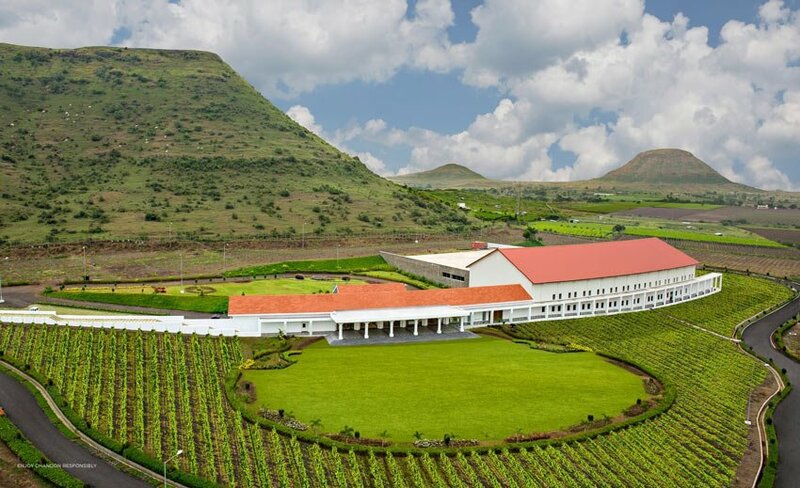 After years of researching on soil conditions, climate, grapes of nashik region and talking to farmers, Chandon decided to open its first Indian winery in 2016. 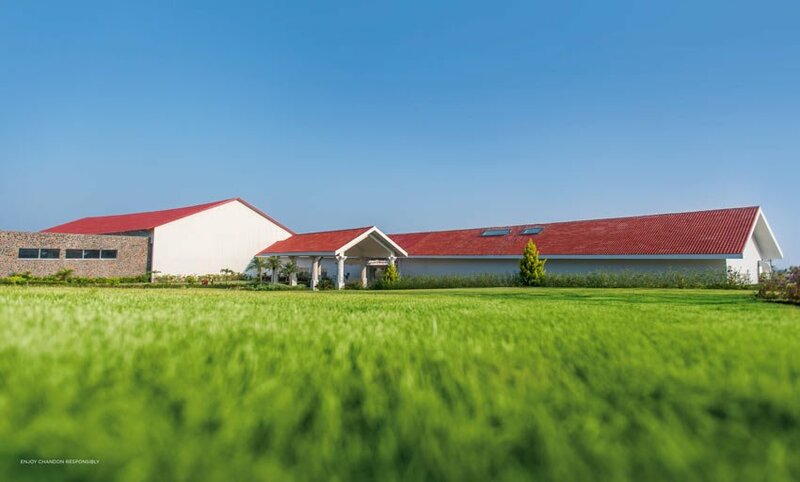 The first ever Chandon estate to open outside of France region was in Argentina in 1959. It has since started operations in California, Brazil, Australia, China and now India. 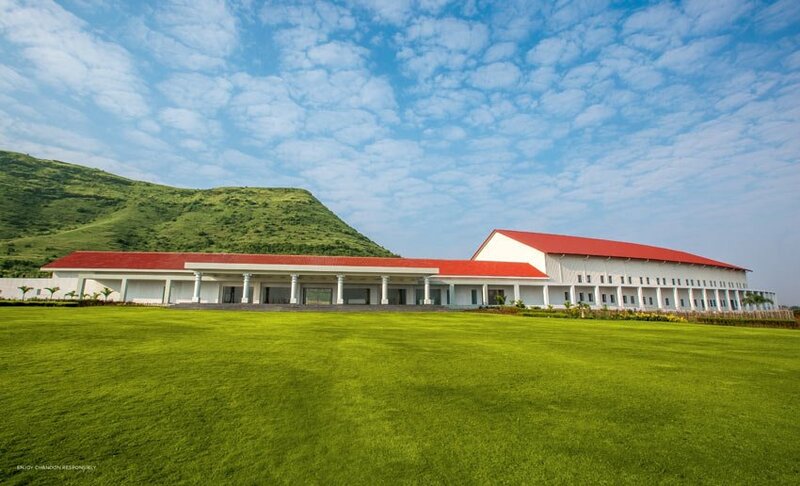 The wine estate in Dindori, Nashik is a sight to behold. It’s designed with lots of detail and it exuberates royal feel similar to old world France wineries. It has a nice driveway around the winery, which is good because most of us get tired taking a walking tour. And yes, it has Wine tasting room too. 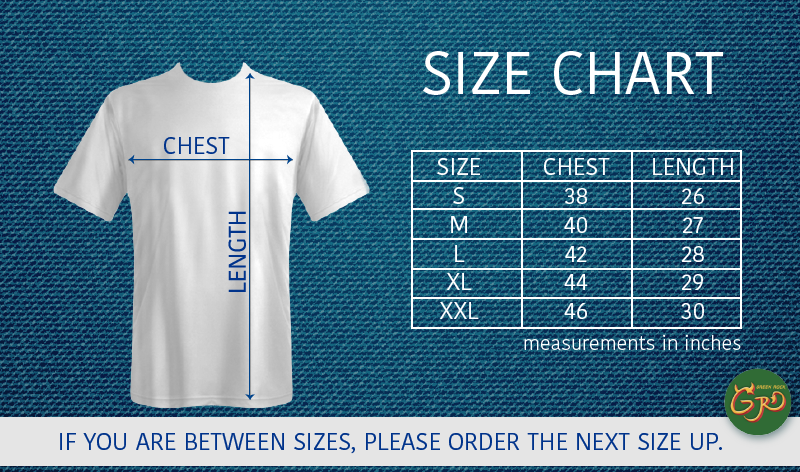 Have a look at photos, they will surely attract you. Although they do not have over night stay option but its still a good one day weekend getaway. It’s just 3 hours away from Mumbai. I am a Candid Wedding Photographer based out of Mumbai. You will often find me looking up in the sky in search of amazing cloudscapes and I’m that kid who gets excited upon seeing every new thing. Get over boring gifts. Its time to think Hobby gifts. By presenting unique hobby gifts you help the recipient in following 10 ways to follow / enjoy their hobby.